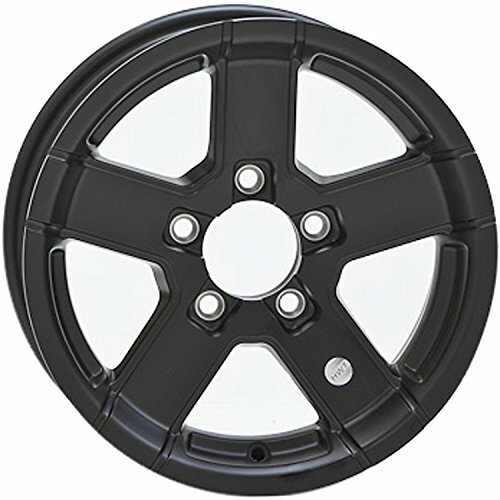 14 Inch 5 Lug Trailer Rim Load Capacity: 1900lbs - Manufactured by HiSpec, these wheels are a fully black painted Series07. Ideal for corrosive conditions. If you have any questions about this product by Hispec Wheel, contact us by completing and submitting the form below. If you are looking for a specif part number, please include it with your message.